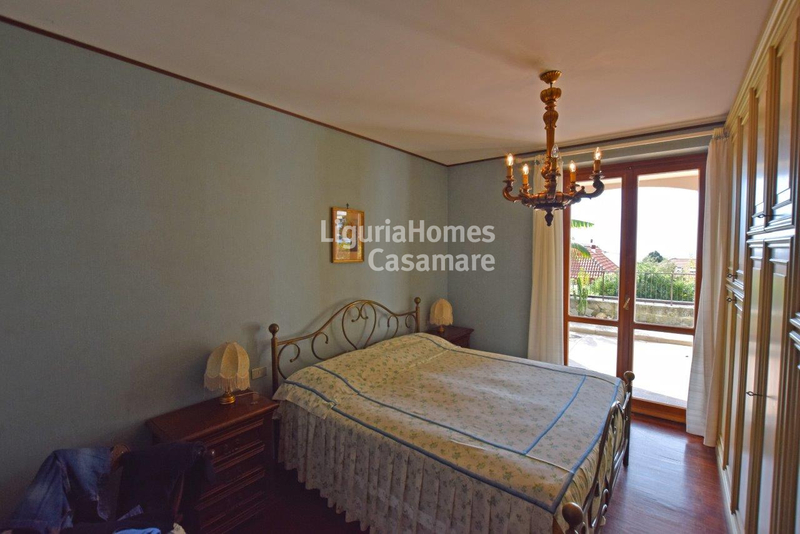 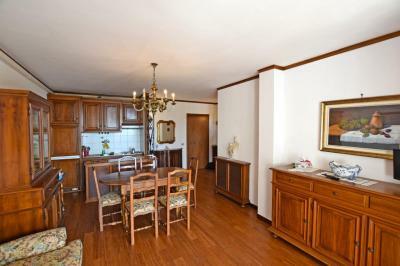 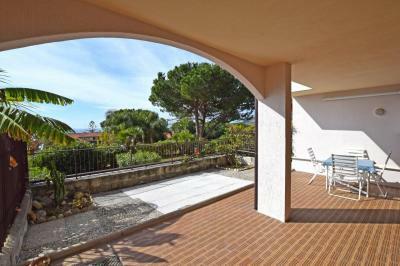 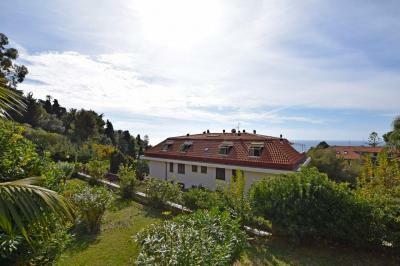 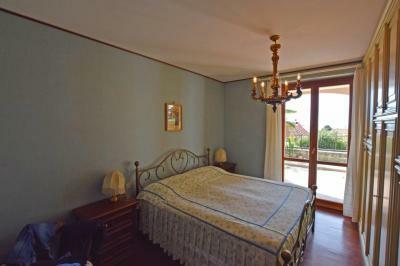 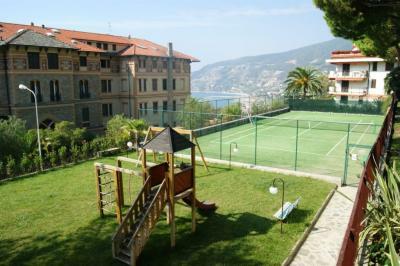 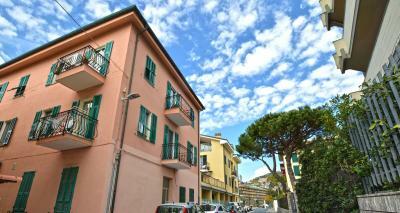 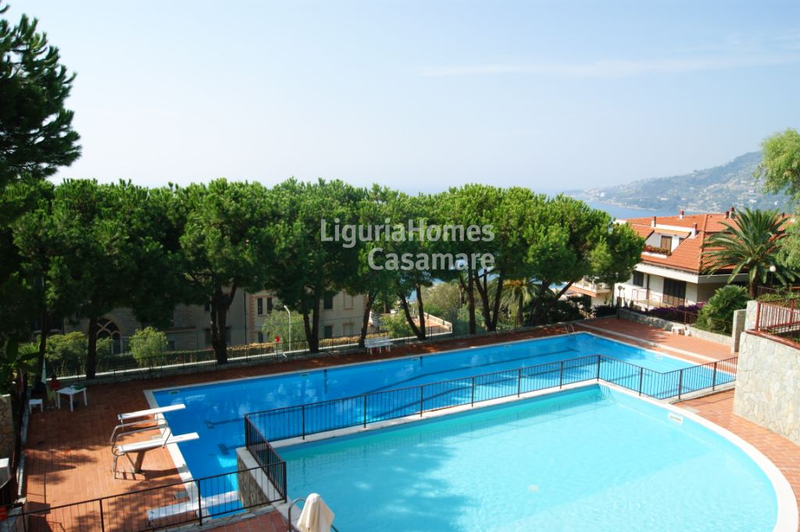 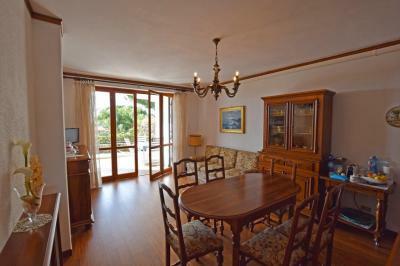 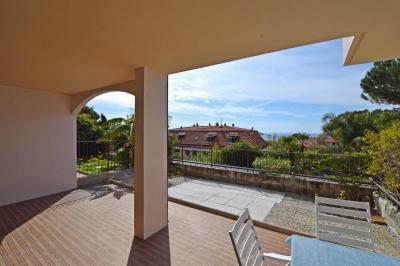 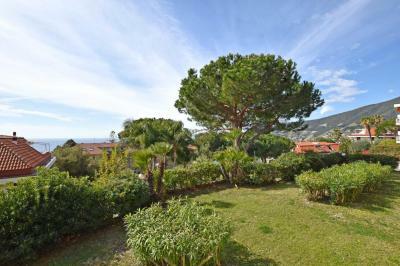 Beautiful one-bedroom Apartment with terrace and a seaview for Sale on Ligurian Riviera, Ospedaletti, Italy. 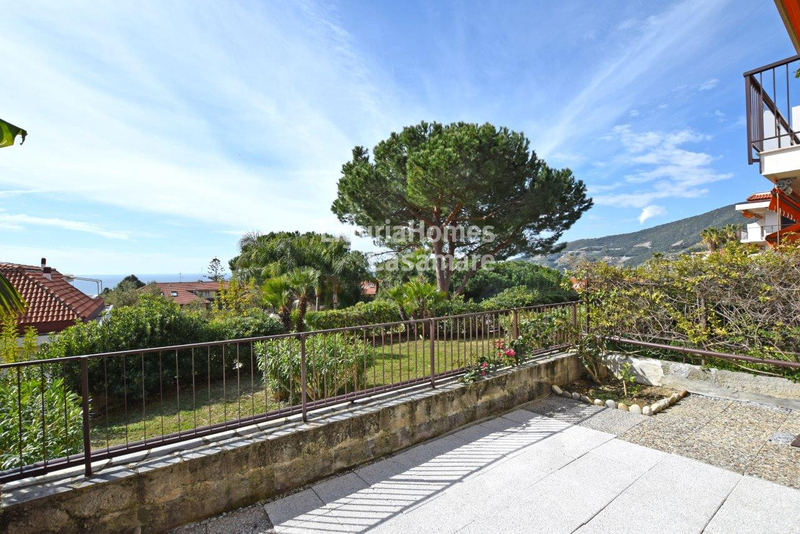 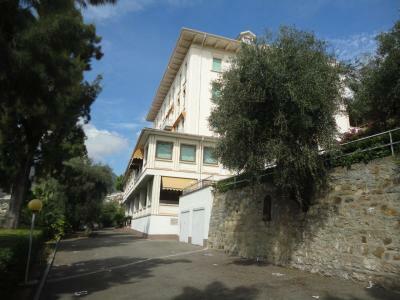 This lovely Apartment with a big terrace is located in one of the most sought-after condominiums of a Ospedaletti - the small resort just in a couple of minutes drive from a worldwide well-known Sanremo. Accommodation includes: entrance, living area with a kitchenette, bedroom, bathroom and, of course, a big and absolutely splendid terrace with a fantastic view over the town and up to the Ligurian Sea. 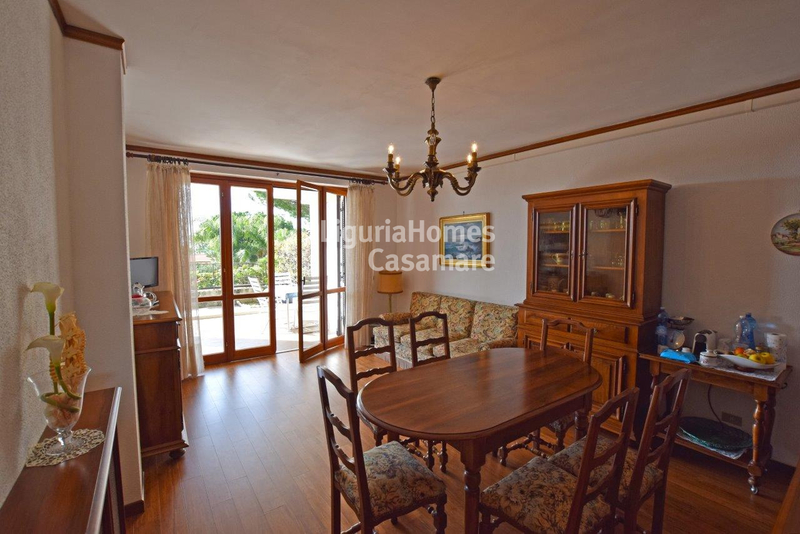 The other advantage of this cozy one-bedroom Apartment with a big terrace and a seaview is the fact that it is equipped with a private parking space and a convenient storage.